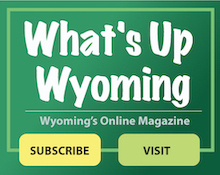 Click here to read information from the Wyoming Police Department on Deer Management. Questions/Comments can be directed to the Department’s non-emergency number at 513.821.0141. Click here for an on-line form to report deer damage or to file a general complain regarding the deer population.